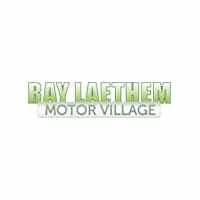 Chrysler 300 Purchase Sale | Ray Laethem Chrysler Dodge Jeep Ram " "
Chrysler 300 Sale- Save Up To $12,700 On Select Units. 6 Units Must Go! View All Chrysler 300s Here! It’s Simple. Time Is Money. Save Both With Ray Laethem. Detroit’s #1 Chrysler, Dodge, Jeep, RAM Dealer.